by Tom hmv London, 19/02/2015 Bio hmv.com Editor. Peanut butter, punk rock and pillows. 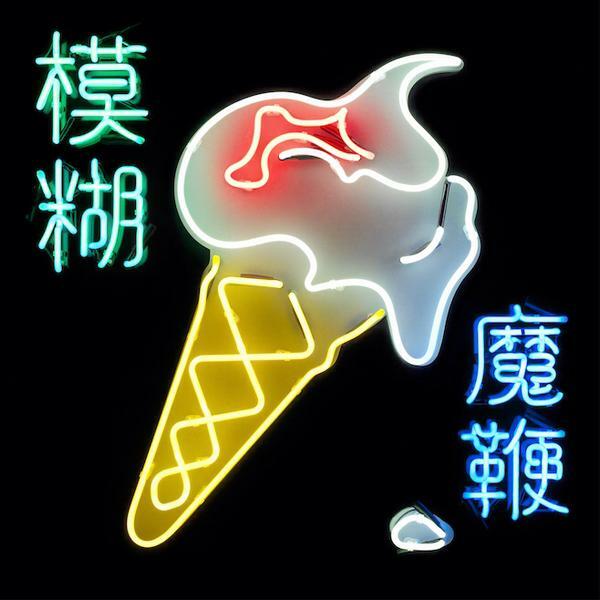 Blur have announced that they will be releasing a brand new album titled The Magic Whip this April. The album is the band's first since 2003's Think Tank and their first as a four-piece with Graham Coxon since 1999's 13. It will be released on April 27th and has been produced by Stephen Street. The first track to be taken from the album is 'Go Out' and you can hear it below. Speaking about how recording in Hong Kong influenced the album, frontman Damon Albarn said: "It reminds me of David Bowie's Berlin period, in that you can hear the city in the music. There's nothing pastoral about it, it's very much an urban record. It's not a technically tricky record, what you hear what we played. There's no autotune." The band have also confirmed that they will be headlining London's Hyde Park on June 20th as part of the summer's British Summer Time Festival. Tickets for the event will go onsale next Friday (February 27th). You can find more details here.